Academic Subject Areas: Psychology, Psychiatry, Social Sciences, History, Disaster/Trauma Studies, First Response Training, EMT Training & Service Learning for High Schools. 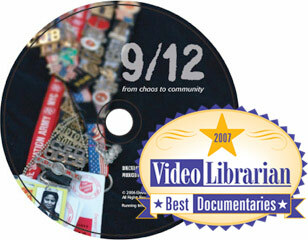 The DVD is available for purchase in both NTSC and PAL formats. Please select the option and price that applies to your organization. We also provide copies for home-video use.